With fall just a few short weeks away, apples are nearly ready for picking at the orchard. 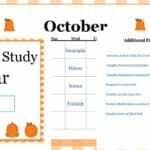 Visiting the apple orchard is by far one of our favorite fall family activities and it would be a perfect field trip to compliment this month’s apple unit study calendar! 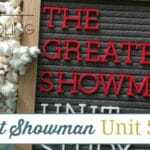 Unit studies are a great way to encourage your entire family to spend time together learning! Everyone can work toward a common goal, while spending quality time together as a family learning and having fun! 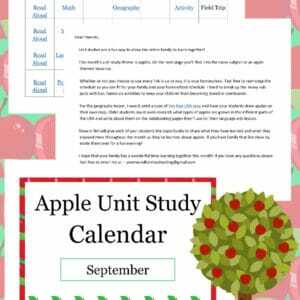 Inside this Apple Unit Study Calendar you’ll find links for every subject to an apple themed resource. 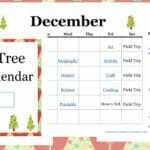 I designed this calendar to make planning an apple unit study easy for homeschool moms and fun for the entire family! 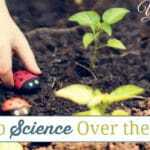 As you study apples you’ll complete a fun science experiment, read books all about apples, apple themed math activities and much more! 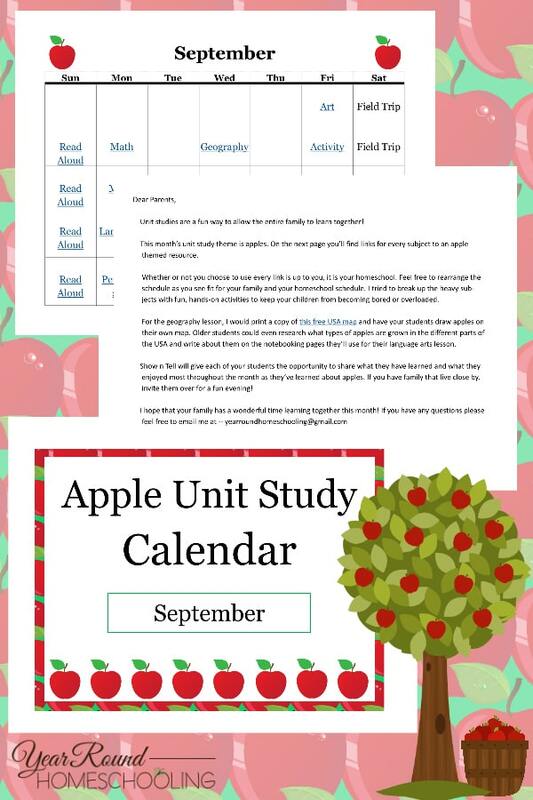 I tried to get the apple unit study calendar previously and I sent an email but it wasn’t coming up as a freebie..
I’d love to utilize this.